Representatives from leading international companies are to speak at the first ever North East conference dedicated to digital marketing. 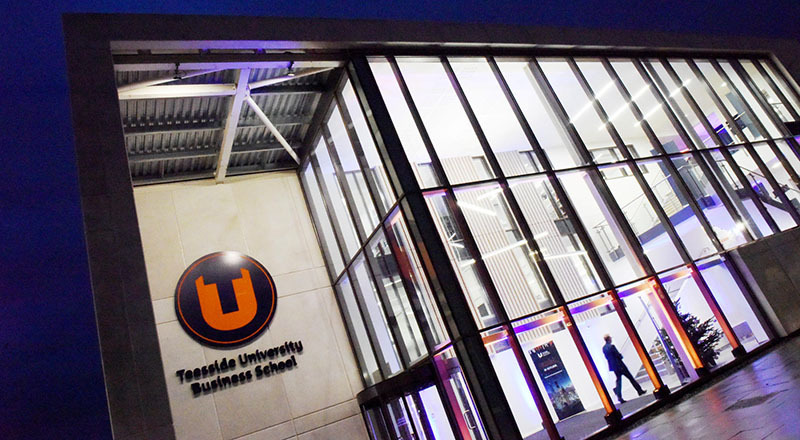 Teesside University is to host the Digital Marketing Futures conference on 27 June which will see some of the sharpest minds in the digital marketing industry giving insights into the latest trends and providing ‘best practice’ actionable insight into a full breadth of areas of this growing discipline. The one-day conference is aimed at marketing and business development professionals and business owners who want to acquire more knowledge and practical insight on a wide range of aspects linked with digital marketing. Speakers from international organisations such as Bing and HyperIsland will be presenting, alongside digital experts from award winning agencies, leaders of award winning in-house marketing teams and some of the best digital trainers in the region and beyond. This is the first purely digital marketing-focussed conference to be held in the region and will look at developments in a number of key areas such as AI in digital marketing and design thinking in digital marketing, whilst also covering the more tactical aspects of digital marketing, such as social media, email marketing, content marketing and Conversion Rate Optimisation. There are three keynote speeches throughout the day, with attendees then being able to choose four ‘track’ based self-selection sessions. Dr David Norris, Digital Marketing Futures co-founder and Associate Dean (Marketing and Recruitment) of Teesside University Business School, said: 'Digital marketing is a fast-paced area of business, but is also a real growth area in terms of employability and is a must for most modern day businesses. The conference will be hosted at the University’s Middlesbrough campus in The Curve and the new-look Teesside University Business School which was redeveloped in 2018 following a £7.5m investment to provide flexible, modern and high quality learning facilities to promote quality interactions between staff, students and businesses alike.